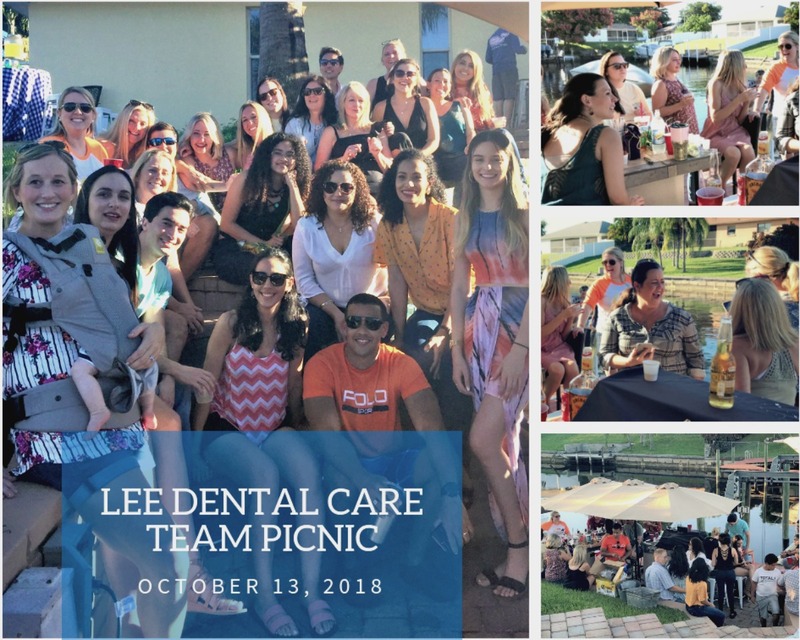 Join The Lee Dental Care Team! We are always looking to add great people to our team. Do you want to join a friendly, fast-paced, growing practice? Are you a flexible team player with a great attitude? 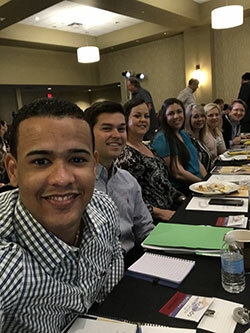 Do you want a position that offers you opportunities to learn and grow professionally? Then we may be the team for you! Please check out the available positions below. 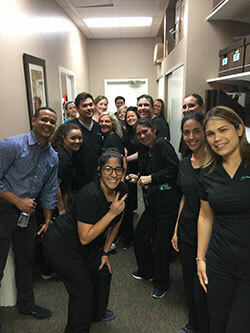 We are a state-of-the-art, privately owned general dentistry practice and our goal is to provide exceptional experience to our patients. We are a friendly, compassionate and quality oriented dental team. 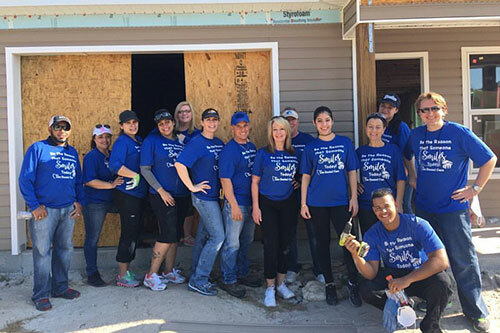 We value our patients, our team and our impact in the community. We are a quality, preventive-oriented family practice that offers personal care and individual attention to all our patients. 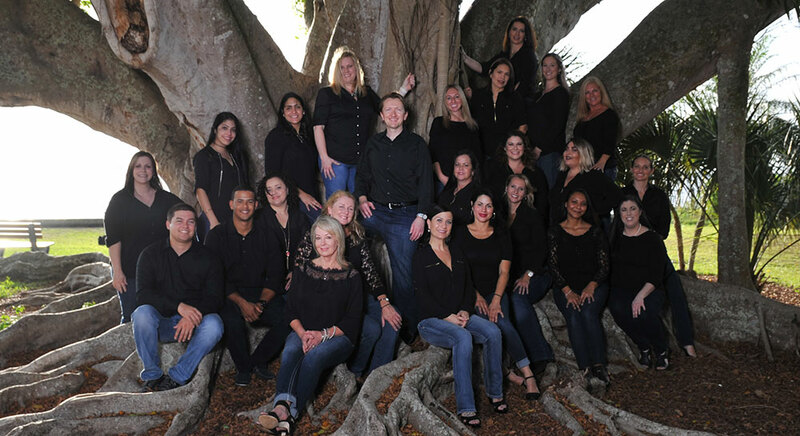 We are dedicated to providing personalized care and creating a warm and pleasant atmosphere. We strive every day to understand our patients’ needs, provide convenient and affordable quality service, and have a great time doing it. If it sounds like a place you could see yourself in, then please apply! Our team isn’t only about work. We spend a lot of time at work so we want our workplace to be a pleasant, fun and family-like environment. We celebrate birthdays, team member’s milestone occasions as well as the holidays. We participate in charitable events that allow us to give back to the Fort Myers area community. We all enjoy happy hours, family park days, team engagement activities, and other social events when we’re out of the office. What About Compensation and Benefits for Hygienists, Assistants and Administrative Team? Compensation is dependent upon each candidate’s experience, but we offer competitive wages. How Do I Know If I Stand Out? We look forward to receiving your application and good luck! 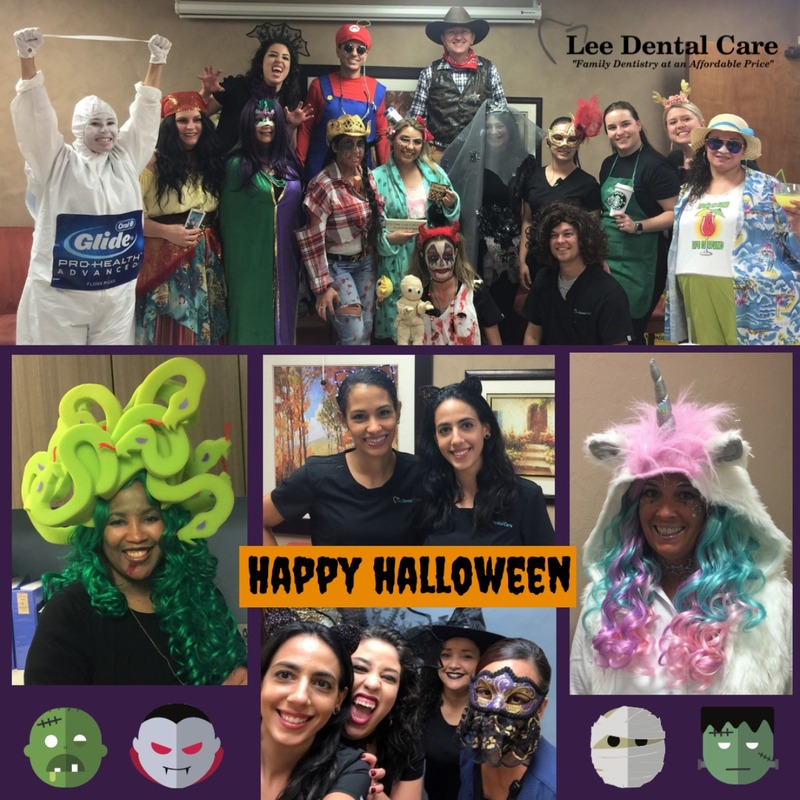 Lee Dental Care3436 Cleveland Ave.